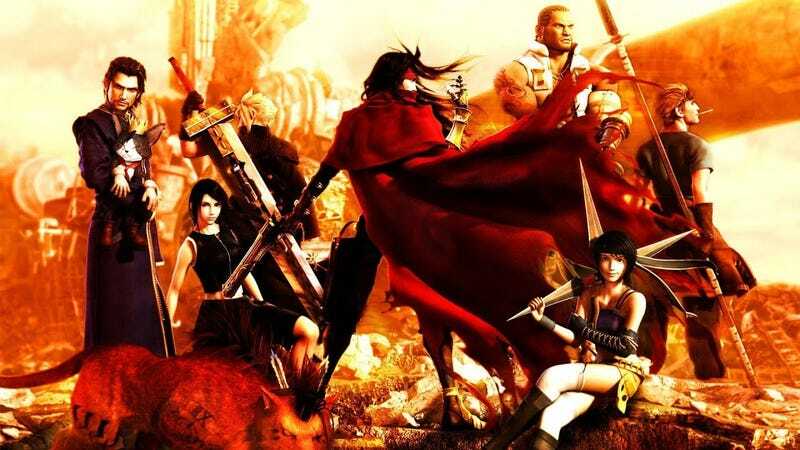 We’re playing Dirge of Cerberus: Final Fantasy VII right now on Twitch. We’re playing Dirge of Cerberus: Final Fantasy VII right now on Twitch. Come and watch us shoot our way through the sequel nobody talks about.